The Diocese of Allegheny is a former United States Roman Catholic Diocese (1876-1889) and present Latin Episcopal Titular See. The Diocese of Allegheny was created on January 11, 1876 on territory split from the Diocese of Pittsburgh. The new diocese, north of the Allegheny River, covered eight counties with an area of 6530 square miles, leaving the parent diocese with six counties and an area of 4784 square miles. Bishop Michael Domenec was appointed as its first and only proper ordinary and Saint Peter Church was designated as the cathedral. 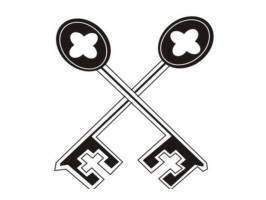 On July 1, 1889, the See was suppressed as a residential diocese and its territory was reunited with the Diocese of Pittsburgh. Since it is no longer a diocese for a diocesan bishop, today it is listed by the Catholic Church as a titular see. 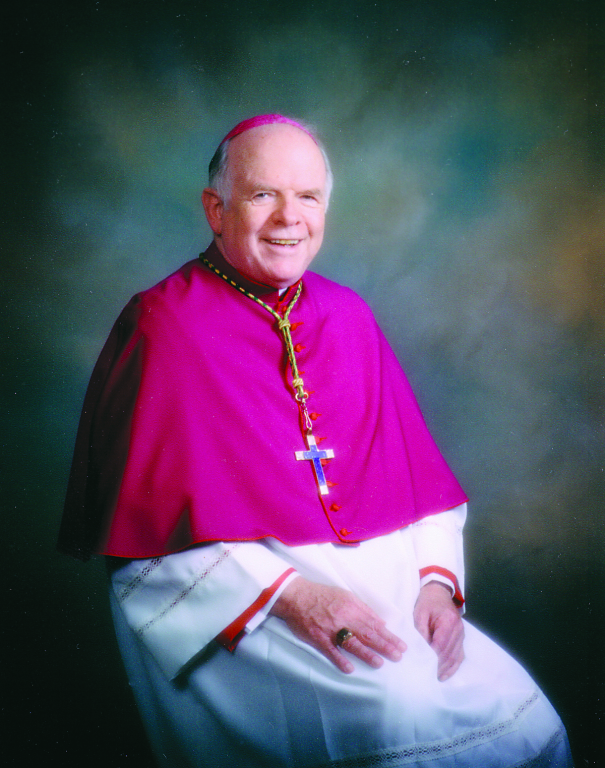 The titular bishops of Allegheny have been: George Leo Leech (1971–1985); Cardinal Edward Egan (1985–1988); Patrick Joseph McGrath (1988–1998); Robert Joseph McManus (1998–2004); and John Walter Flesey (2004 –), Auxiliary Bishop of Newark.